– or the great Garrett Brown doing a Steadicam shot. A rare document by someone with almost total access to a very reclusive director. Not bad for a 17-year old filmmaker. 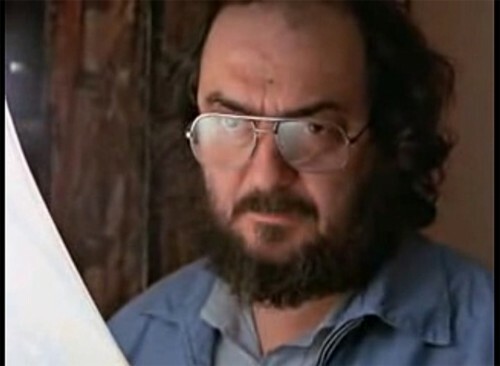 The Shining, if not Kubrick’s best film, is his most perfect one.